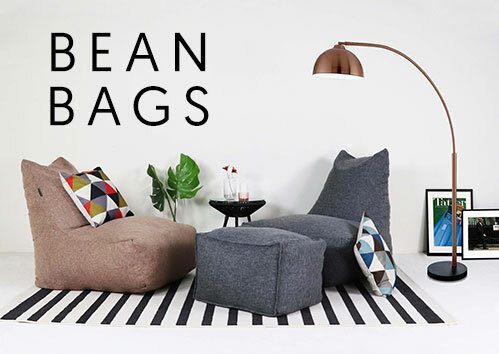 For hygiene purposes, we will not accept any returns of Topper,bedsheets, quilt covers, quilts, mattress and pillows that have been removed from their original packaging, used, stained, torn, washed, and/or with traces of fragrance or odours. 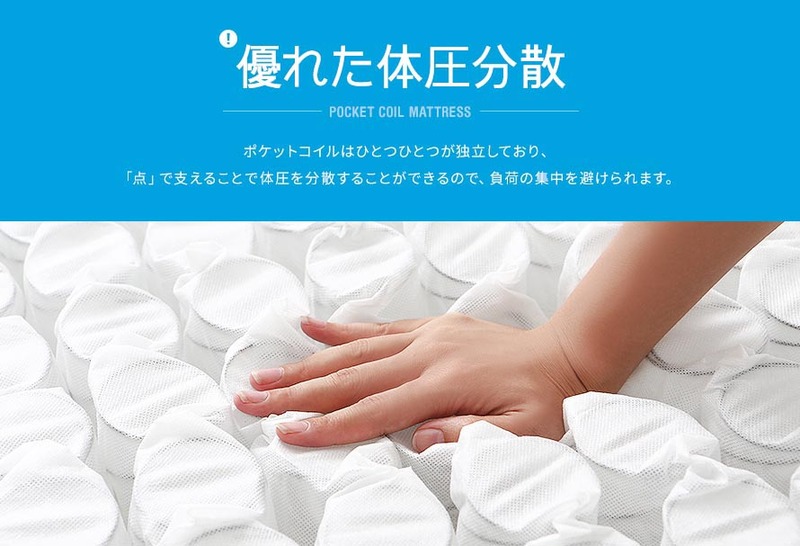 Enjoy the benefits of a pocket coil mattress at an affordable price. 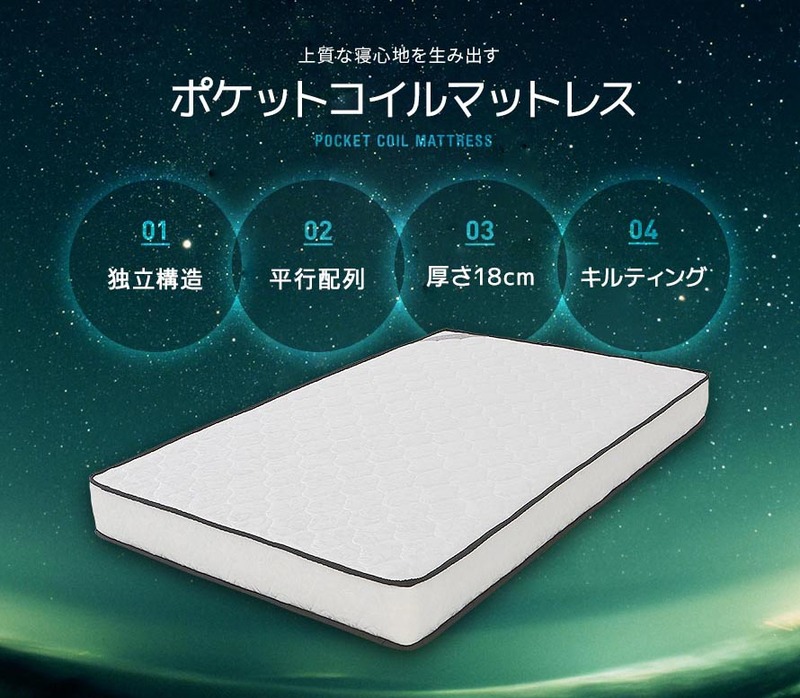 For those who experience back pain and those who still feel tired even after long hours of sleep, the pocket coil mattress will improve your sleep quality dramatically. Each coil is independently stitched and sealed in a fabric pocket. Each pocket coil supports a much small surface area of the body than that of Bonnell coils. Pocket coils contract proportionately to the weight on each coil, unlike Bonnell coils. 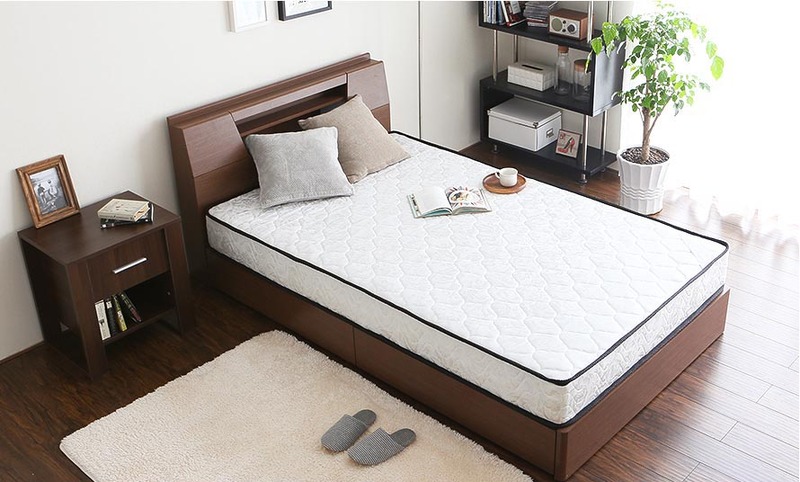 As such, pocket coil mattress have reduced disturbances from bed movements, enabling your partner and you to have a better night's sleep. 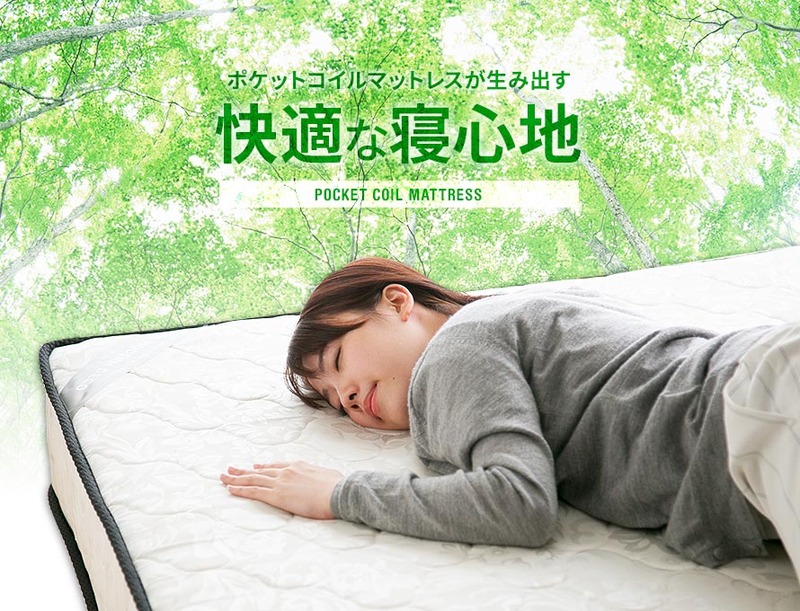 Because of the independent nature of pocket coils, they provide better support for your sleeping posture than Bonnell coils. 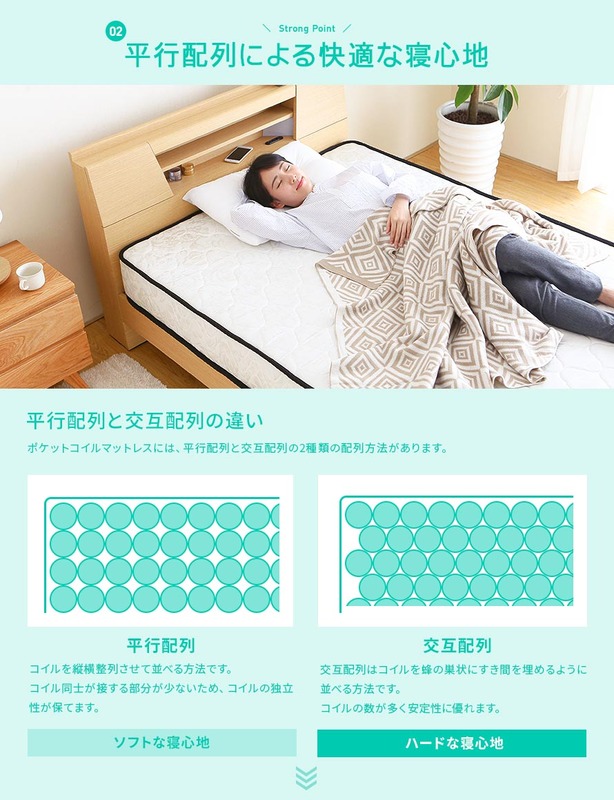 Solve your sleeping problems with the Modern Deco Pocket Coil Mattress! 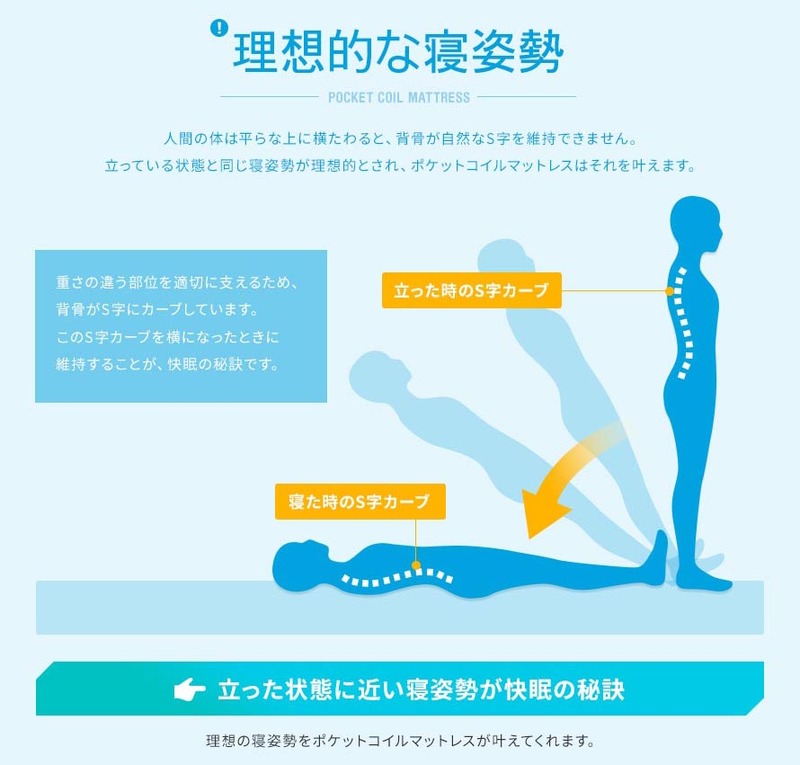 Each independent pocket coil supports each part of your body proportionately, distributing your body weight evenly. The natural curvature of the human spin is S shaped. Maintaining this natural curvature is key to a good night's sleep. 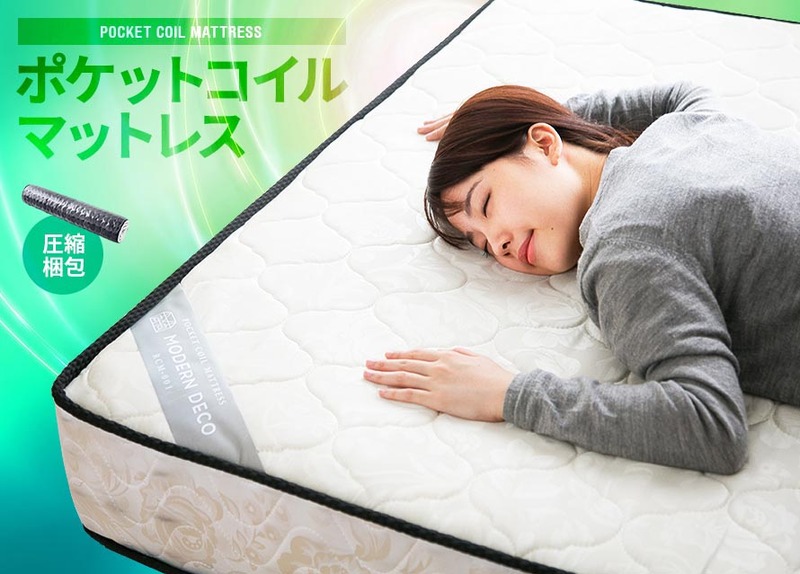 A pocket coil mattress will enable you to sleep in your natural posture. Independent pocket coils reduce the transmission of vibrations among the coils, therefore reducing disturbances. 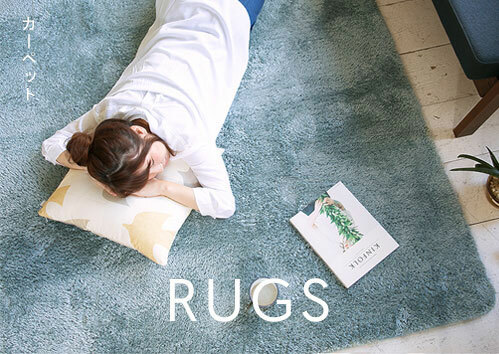 Sleep comfortably without being disturbed by your partner's tossing and turning. There are 2 types of pocket coil structure: parallel and alternating. A parallel pocket coil structure minimises contact among the coils, reducing disturbances when there are movements. In a parallel pocket coil structure, adjacent pocket coils are less likely to be affected by one another, therefore reducing disturbances due to movements. There are also more gaps between the coils, enabling air ventilate easily. 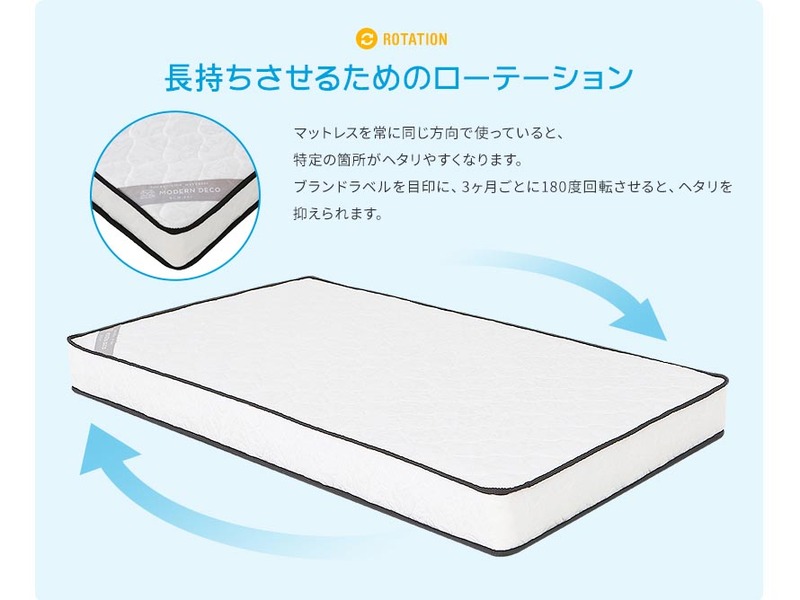 The increased ventilation will keep the mattress mold-free, even when the humidity is high. Thick enough not to sag but not too overwhelmingly thick. The thicker the mattress, the less likely the mattress is to sag. 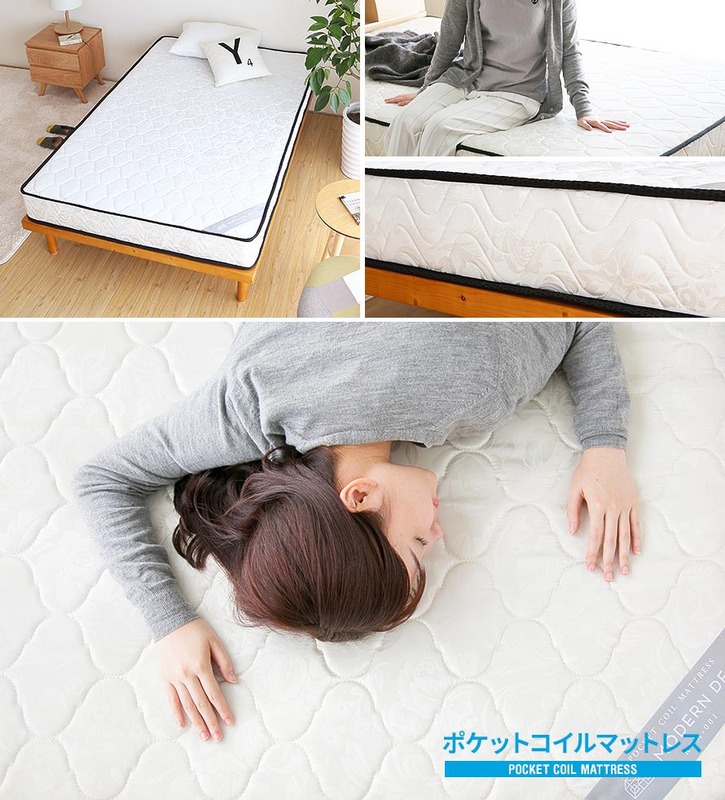 If the mattress is too thin, the cushioning and durability are affected. 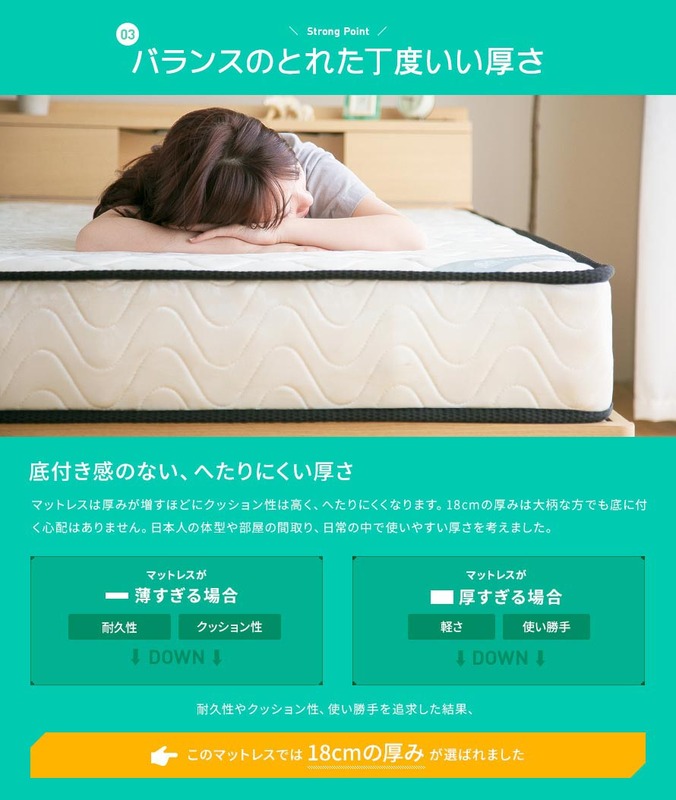 If the mattress is too thick, it is heavy and difficult to move around. 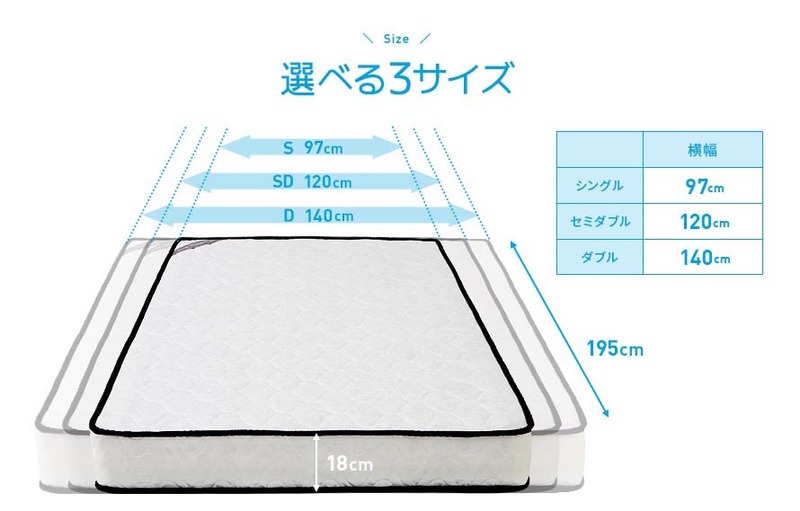 After careful consideration, we have designed the mattress to be 18cm thick. Polyester is durable, stain-resistant, and has a pleasant, dry feel. 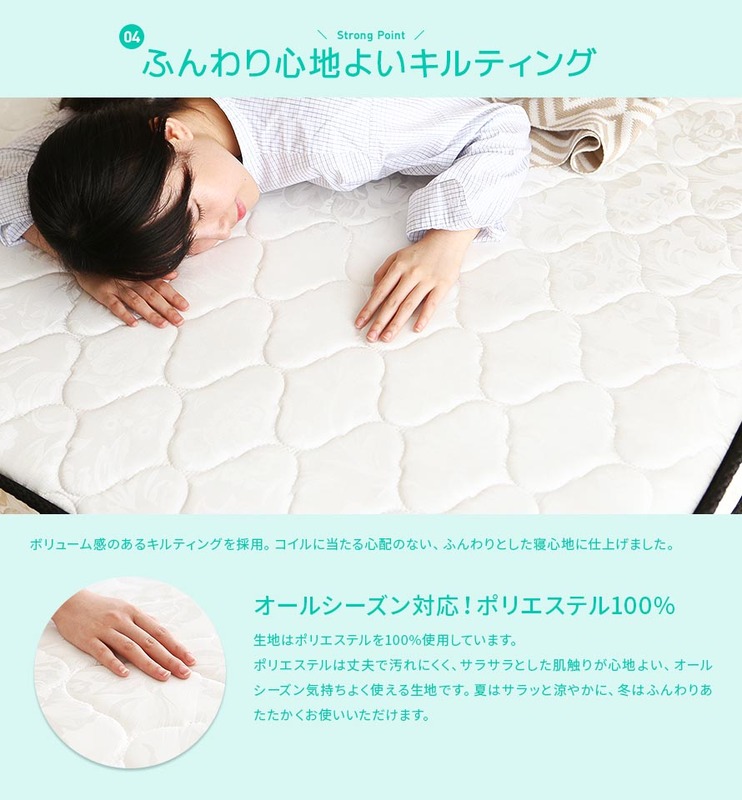 Cool in summer and warm in winter, this mattress is suitable for all types of climate. 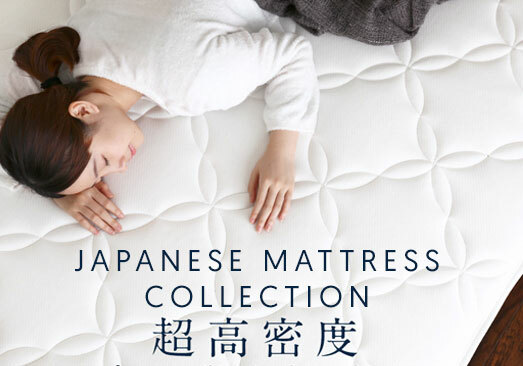 Through vacuum compressing the mattress, we are able to streamline the delivery process and reduce your cost. 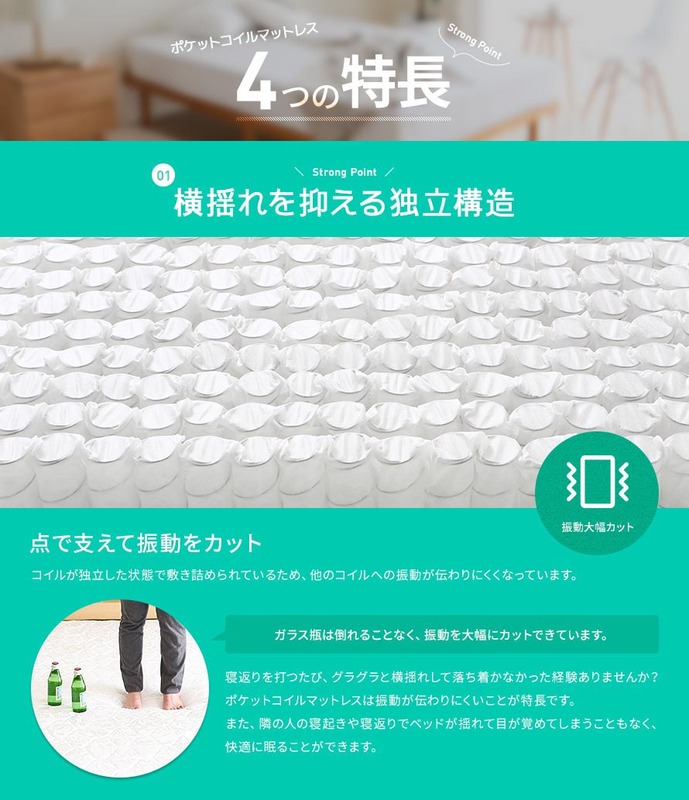 Once compressed, the mattress is shrunk to one third its size. Fuel consumption and CO2 emission are reduced because trucks and ships can carry much more mattresses when they are compressed. 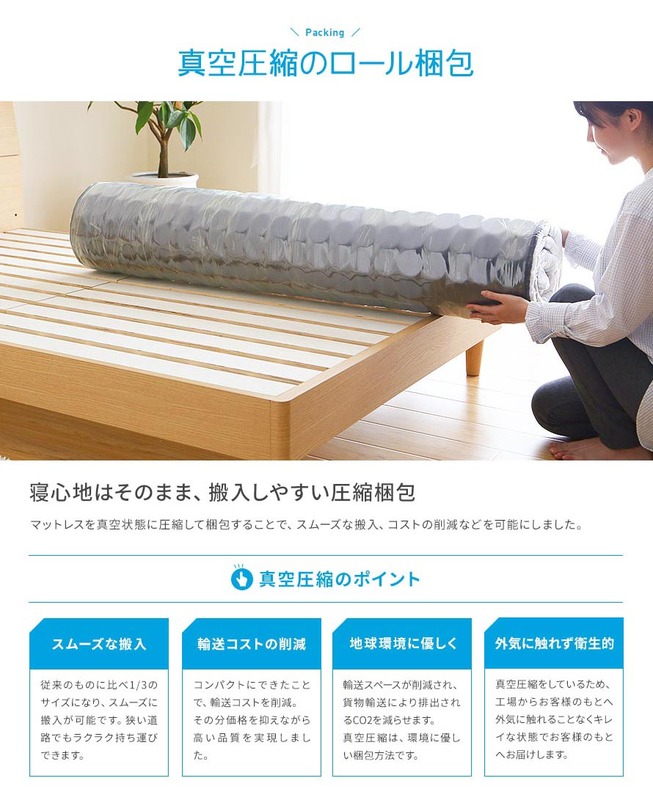 Vacuum compression ensures that the Modern Deco Pocket Coil Mattress is delivered to you in a sealed and hygienic condition. 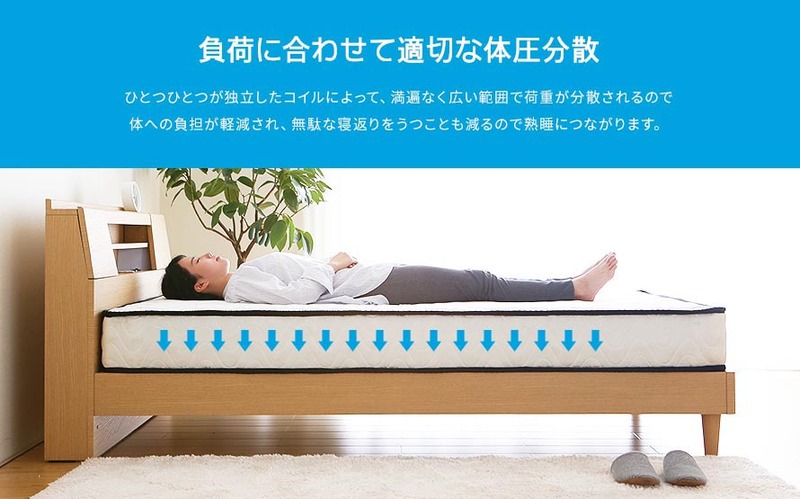 Using the mattress without rotating it would cause the mattress to sag over the long term. 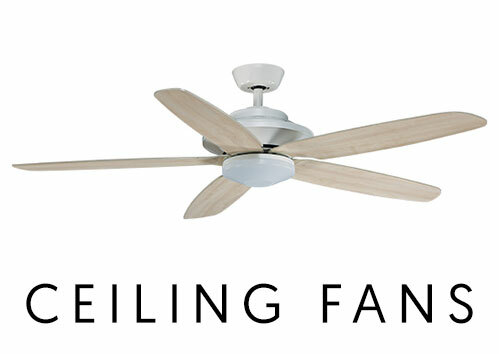 Rotate 180 degrees every three months. Single, Semi Double and Double. Used to firm memory foam mattresses and was worried that this might be too soft with its rating of 4/10 but it turns out to be just right for someone around 65kg. Pretty cooling as well, does not trap heat. First time purchase. Price matches quality. It's comfortable and lightweight. So far so good. Can't give a long term review, but good sleep for a week now. 4m and I'm 1.7m tall). 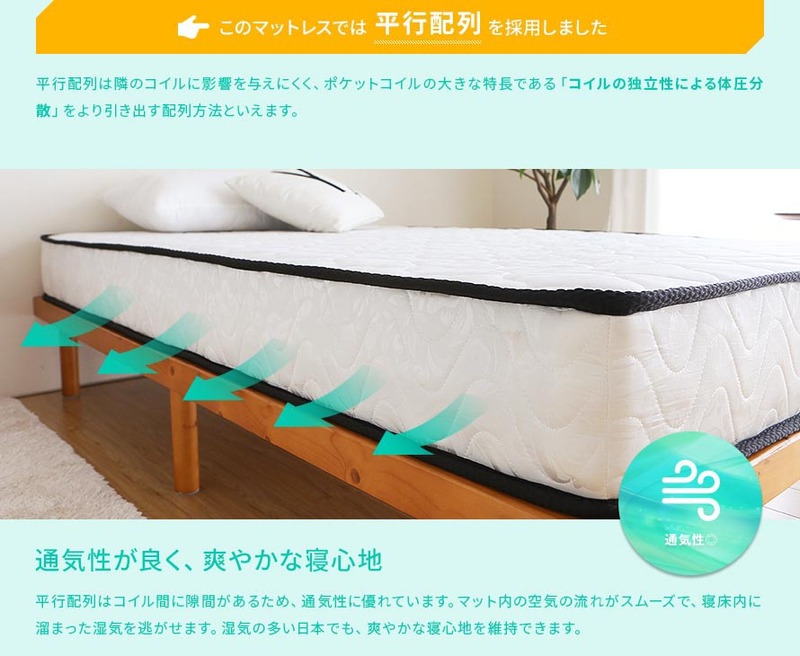 The mattress is very light, the topper is too thin and can feel the springs underneath it. Sink down quite a bit when sit on it. Sale support is fantastic. Friendly and approachable. So far have not used it yet, meant for my guest room. This is my first experience with such a mattress .Felt very comfortable lying on it. It is neither too soft or firm. Shall I say "just nice. 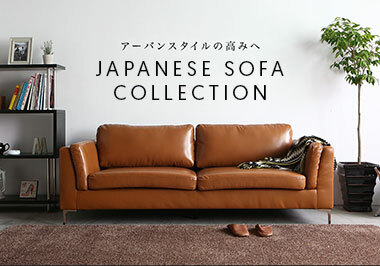 I am a considering a second purchase in a few month's time..